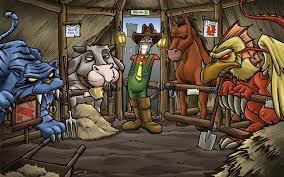 The name Shakes and Fidget may be recognizable to some of you, especially hardened fans of World of Warcraft. 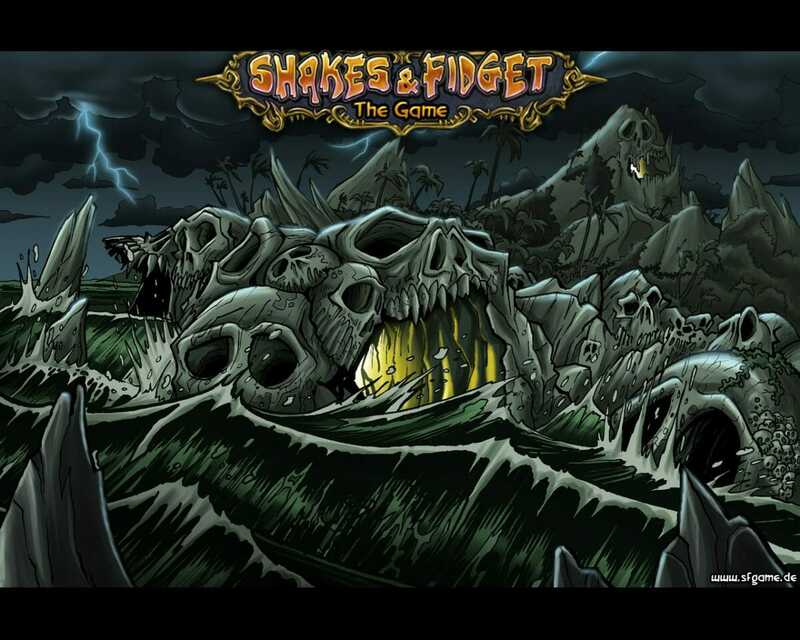 Shakes and Fidget was originally a German web comic that held some striking similarities to the iconic game, so much so that Blizzard Games made quite a bit of noise about it and were successful in closing that web comic down.The game of that comic is still going strong however with the free to play browser based RPG using its distinctive cartoon styling and humor along and its heavily PvP orientated action to keep fans happy. You will begin the game by creating your character which can be one of a total of eight races and again, one of three classes. You have the choice between being one of the human race, demons, elves and orcs among a number of others and can choose between being a warrior, mage or scout as a class. You then have to customize how your character will look, through selecting your preferred hair style, eye colour and facial expression. When you start out, you will more than likely take a quick look in the tavern which is where you can find some quests. 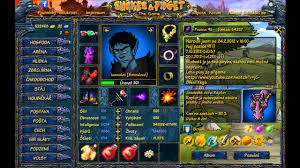 You will be given a choice of three different quests with differing skill levels, so make sure you choose wisely enough to take on a quest that suits your current skill level. 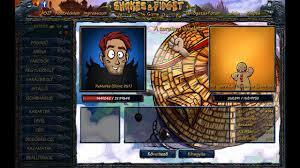 By completing these quests you will be given experience and a nice reward of coin and items. You will only be able to take part in quests if you have enough ‘thirst’, which is the energy system that is used up. If you have no ‘thirst’ you will not be able to take on a quest until that ‘thirst’ gets replenished the very next day. 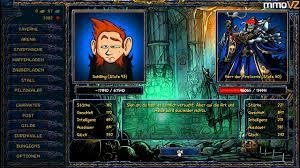 Additionally, you can enter dungeons which are a lot more difficult than thequests but there are far fewer of them. 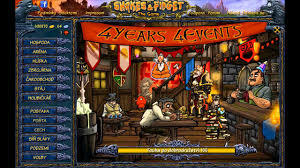 Once the quests have run out for the day, you might be wondering what elese there is to do on Shakes and Fidget. Well, you have two other choices, you can either set your character to go to work or you can take on some other players in some PvP battles. You are able to fight against the other players in the game every ten minutes and have a choice of sending challenges to them or accepting a random challenge. Picking the random option is a risky one as you could lose some gold if you lose to your opponent. As for working, this is done by choosing how long you wish your character to work for. Be careful though because if you interrupt this work time, you will get nothing for your days labour even if you have worked for a number of hours. This game is actually very enjoyable and stands out from similar titles due to its little touches of humor and fun. It still could be better however and this might always happen in the future but all around this is a good little game that should keep you interested for quite a while. It should be checked out, it is free to play after all! • Good selection of races and classes. • Funny graphics and tone of voice throughout game. • Lots of PvP action. • Lots of waiting time. • Different races have no differences regarding skills. • Big advantages for paying players. This game is actually very enjoyable and stands out from similar titles due to its little touches of humor and fun. It still could be better however and this might always happen in the future but all around this is a good little game that should keep you interested for quite a while.